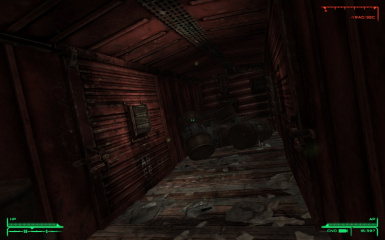 Bigcrazewolf is a collaborator, others will need my permission. 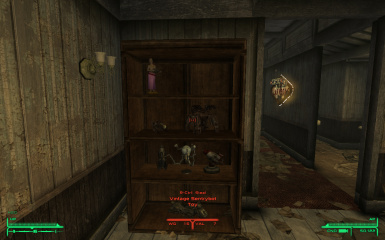 For letting me use his custom Icons for some of my collectables. 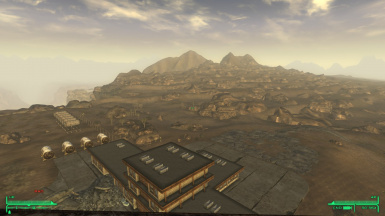 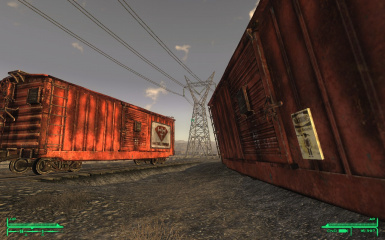 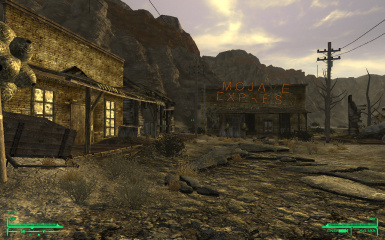 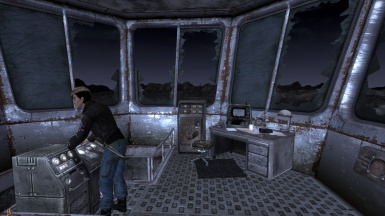 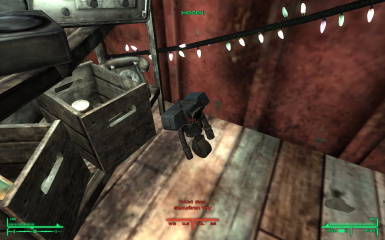 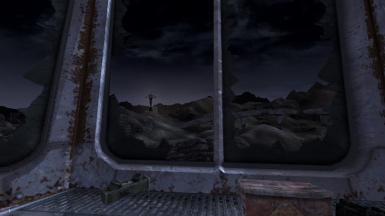 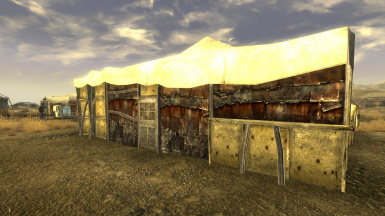 Have you ever ben exploring the Mojave Waste, thinking to yourself There's just nothing out here to investigate? 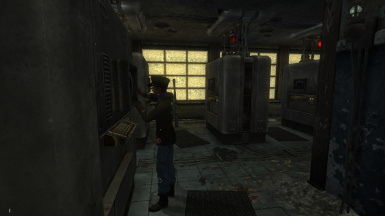 If So, This mod is for you! 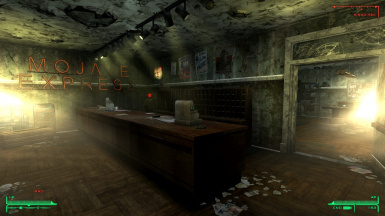 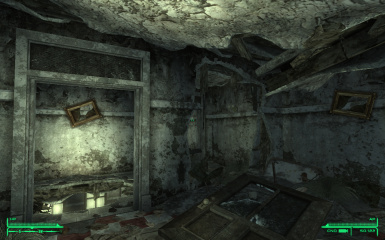 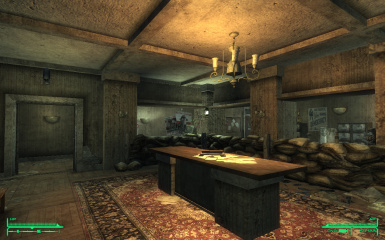 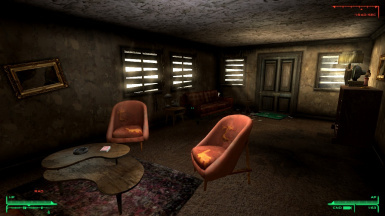 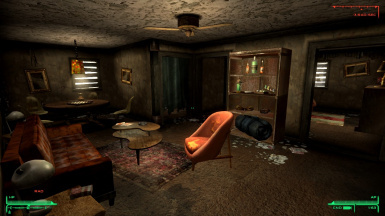 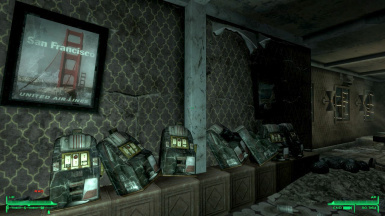 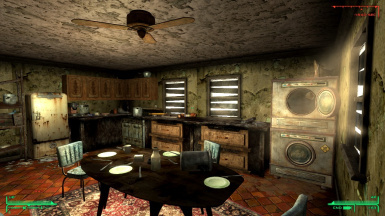 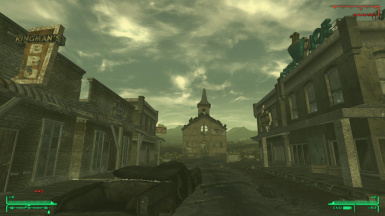 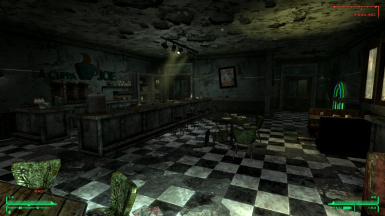 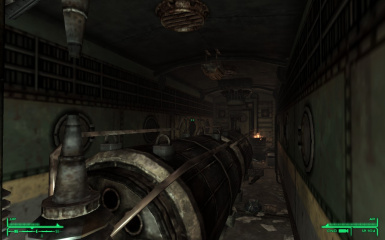 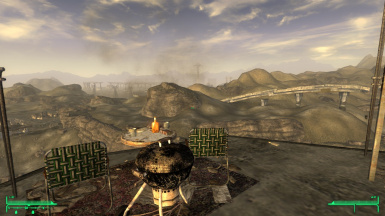 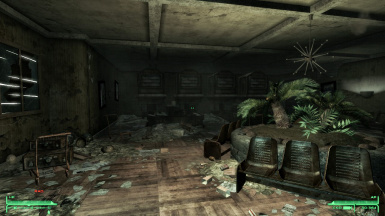 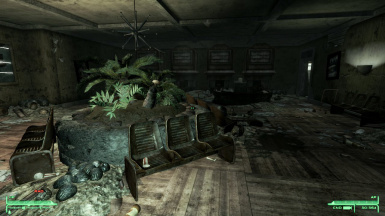 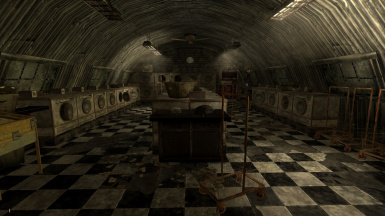 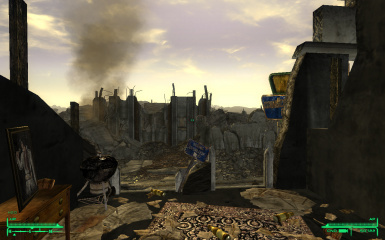 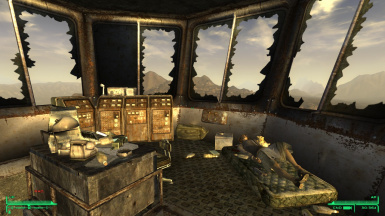 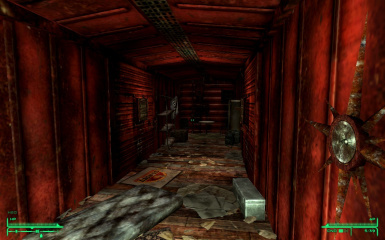 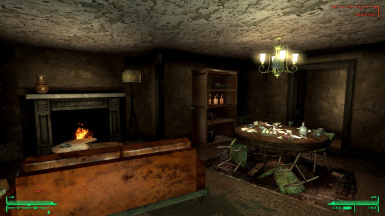 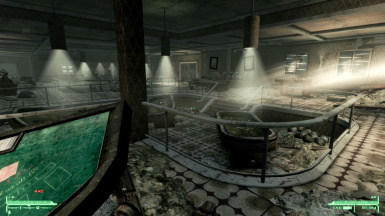 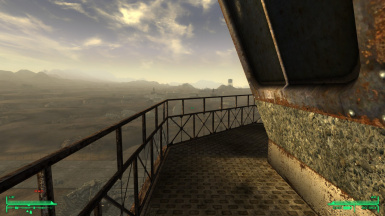 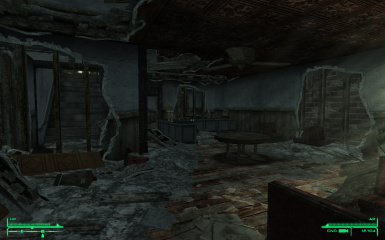 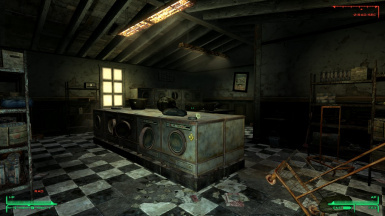 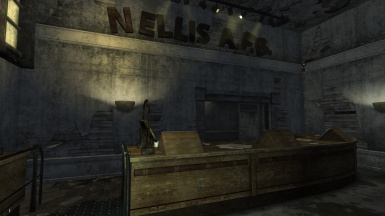 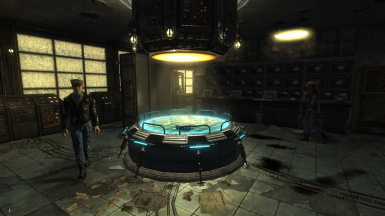 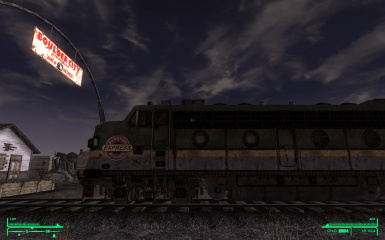 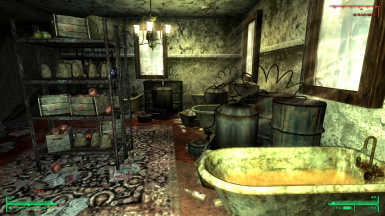 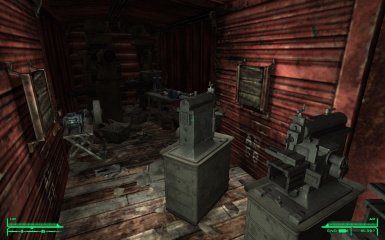 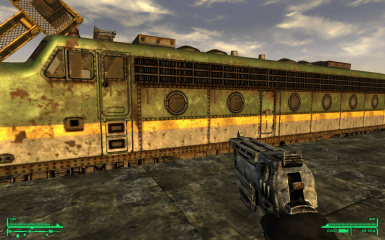 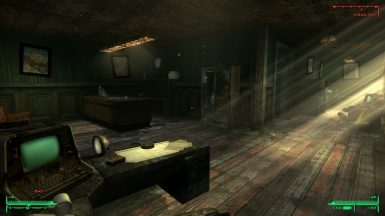 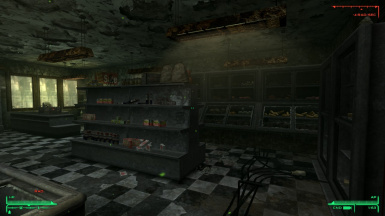 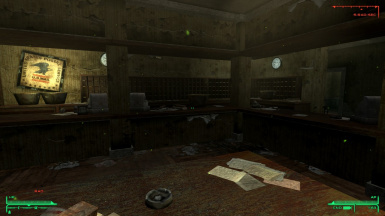 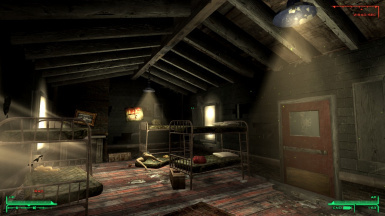 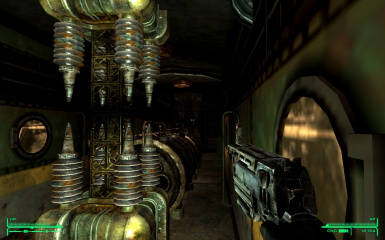 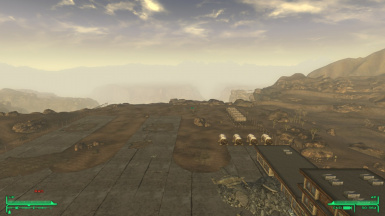 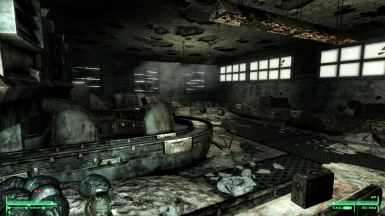 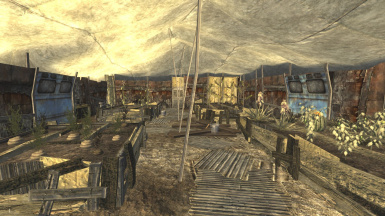 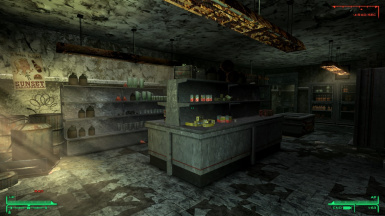 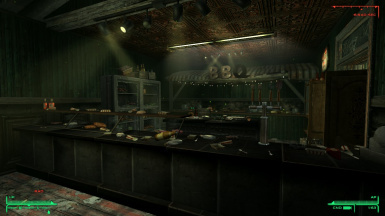 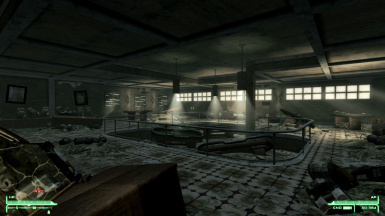 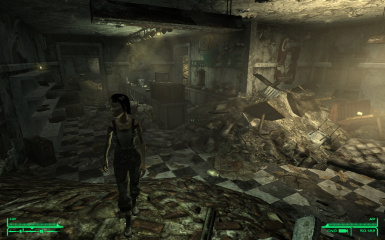 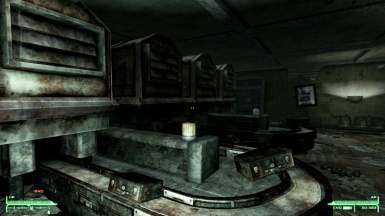 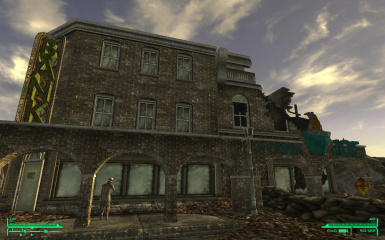 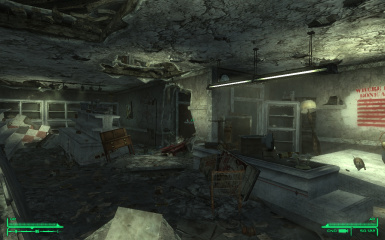 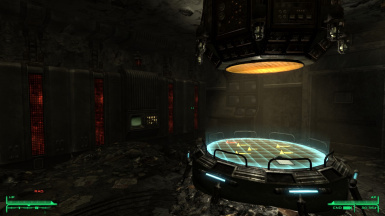 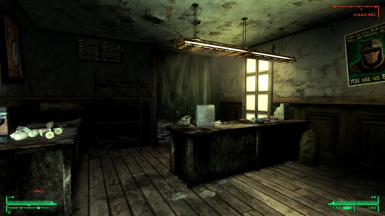 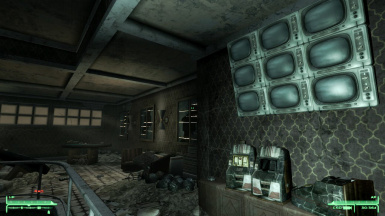 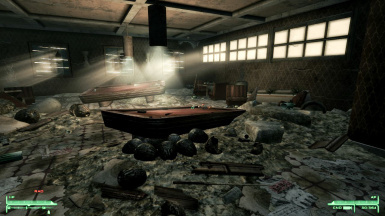 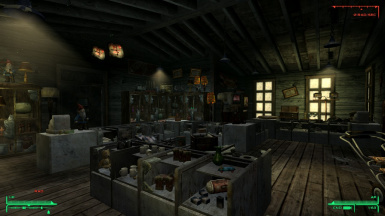 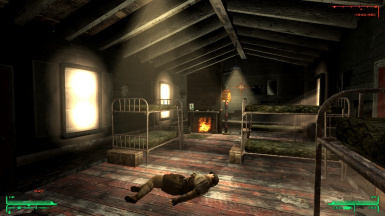 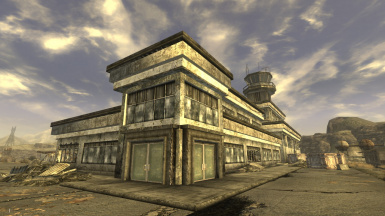 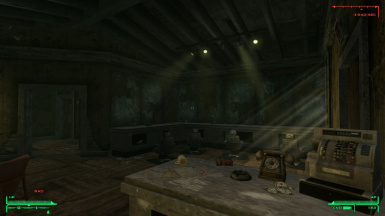 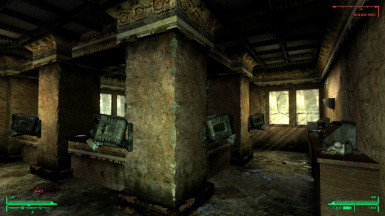 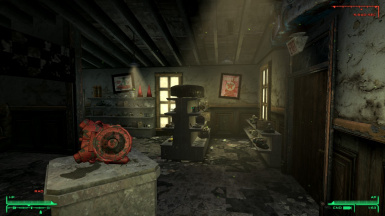 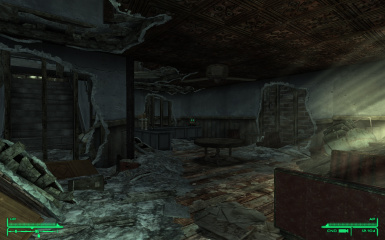 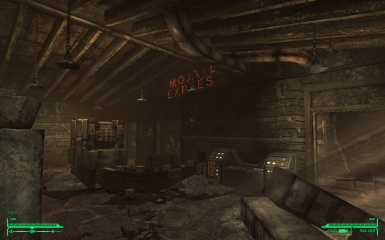 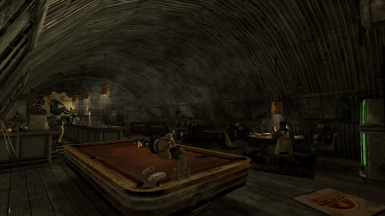 As the sister mod to Fallout 3's D.C. Interiors Project, N.V. Interiors promises to bring many of the elements you've come to know and love, into Fallout New Vagas. 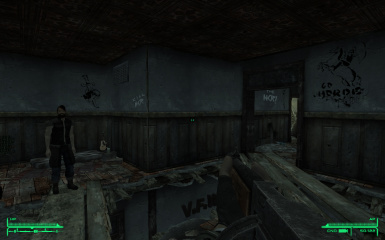 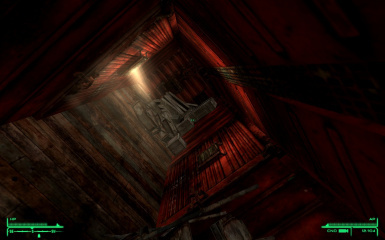 I also hope to add more depth and, features, as my modding skills progress. 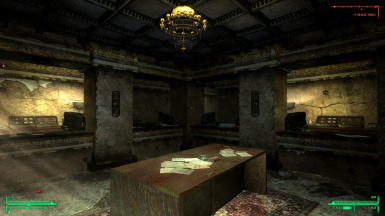 This Installment of N.V. Interiors opens up 24 new explorable buildings and, I'll be continually updating with new, unique interiors. 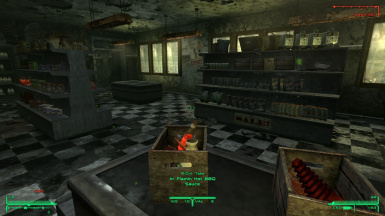 Grab your Rad-x and a good supply of Rad-away! 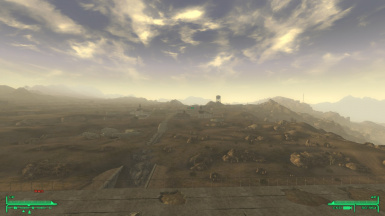 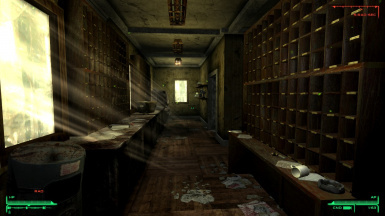 Your off to explore the nuclear hell of Camp Searchlight! 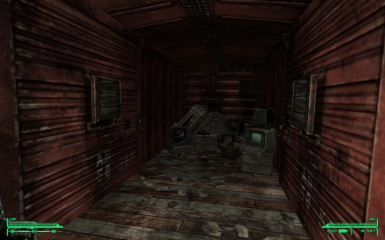 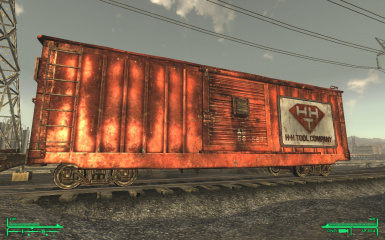 Fills in the six boxcars around the Followers outpost. 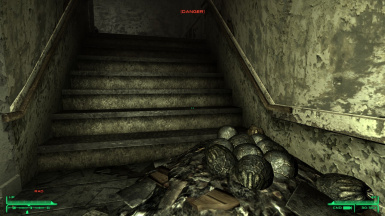 I thought I had done them at one point but, I didn't!